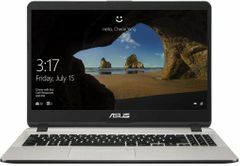 The cost of Asus FX570UD-E4168T Laptop is Rs. 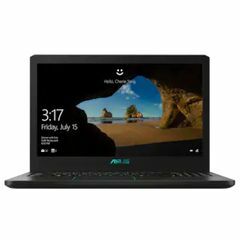 55990. 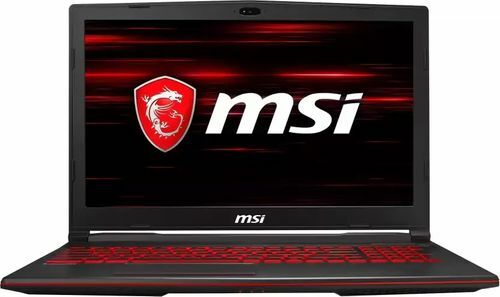 The cost of MSI GL63 8RC Gaming Laptop is Rs. 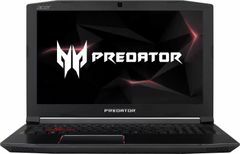 60990. 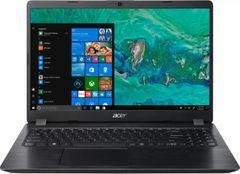 Talking about display size, Both Laptops have screen size of 15.6 in. 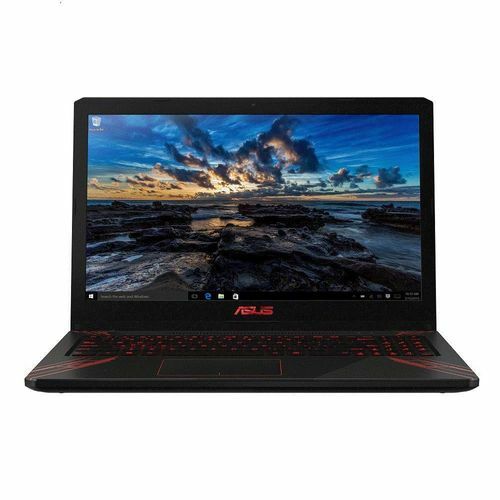 Asus FX570UD-E4168T Laptop has LED Screen type whereas MSI GL63 8RC Gaming Laptop has Full HD LED Backlit Wideview Anti-glare TN Display Screen type. Both have same 141 PPI. 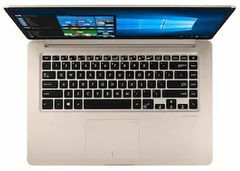 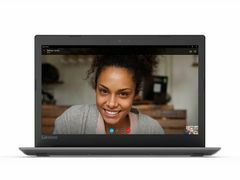 First Laptop has Intel Core i5-8250U processor whereas second laptop has Core i5 (8th Gen). 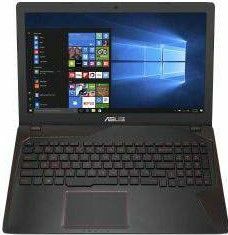 Asus FX570UD-E4168T Laptop has CPU Clock Speed of 1.6 GHz which falls short to MSI GL63 8RC Gaming Laptop's 2.3 GHz clock speed. 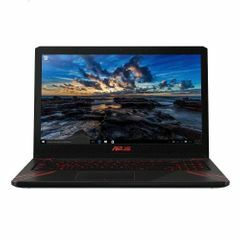 MSI GL63 8RC Gaming Laptop has CPU Cache of which falls short to Asus FX570UD-E4168T Laptop's 6 MB cache.